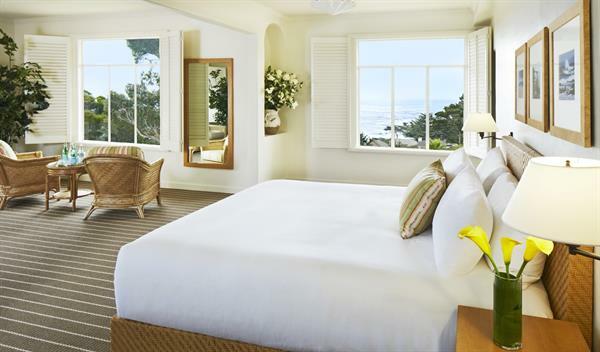 The newly renovated La Playa Carmel features: breathtaking views, beautifully appointed guest rooms, and a daily gourmet champagne breakfast. 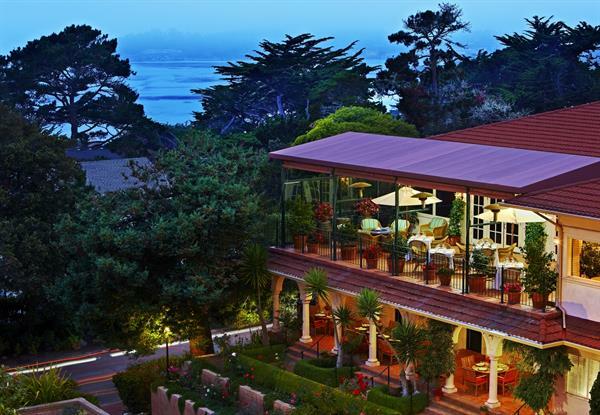 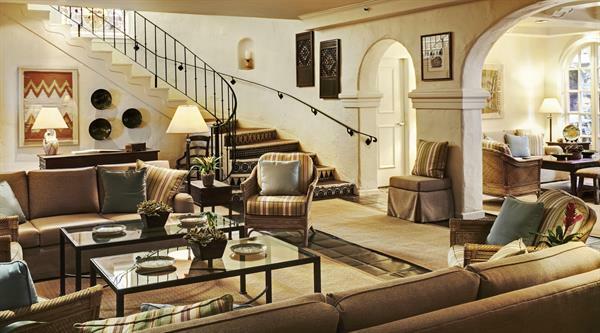 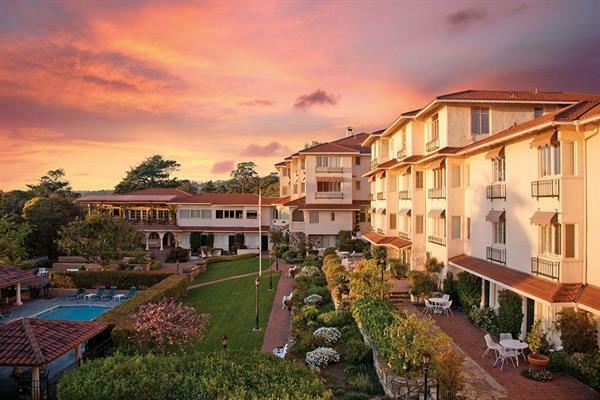 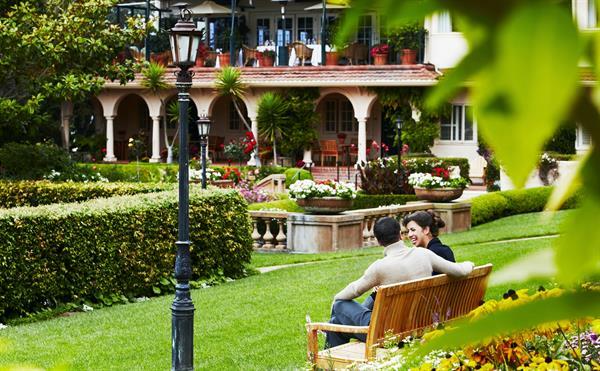 La Playa Carmel, originally designed in 1905 by an artist for his wife, still resonates an aura of romance and old world charm. 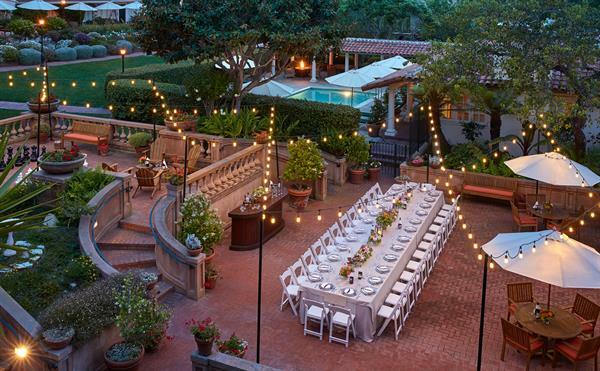 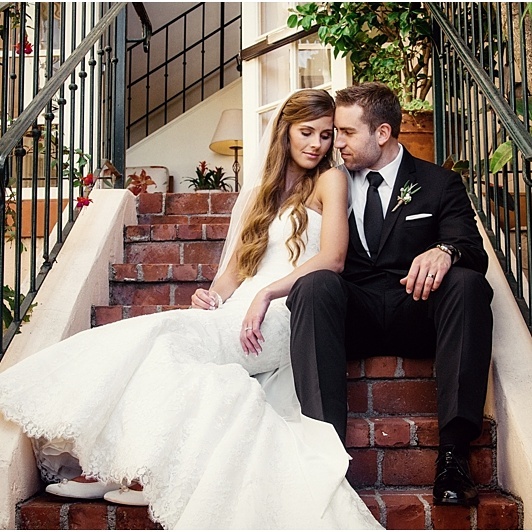 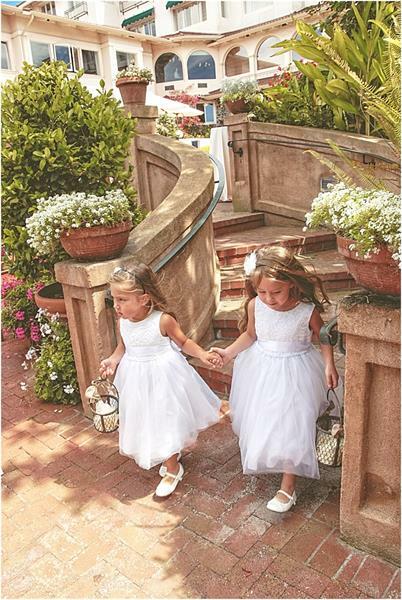 From the lush gardens and hand-laid brick patios, to the stunning views and ambient sounds the Pacific, weddings at La Playa are full of new memories infused with old world charm. 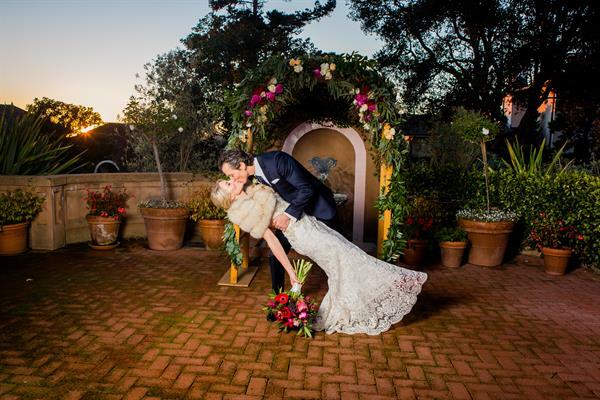 Coordinating everything from flower arrangements and table settings to entertainment, meals and accommodations, La Playa Carmel Wedding Specialists assist with all of your planning needs. 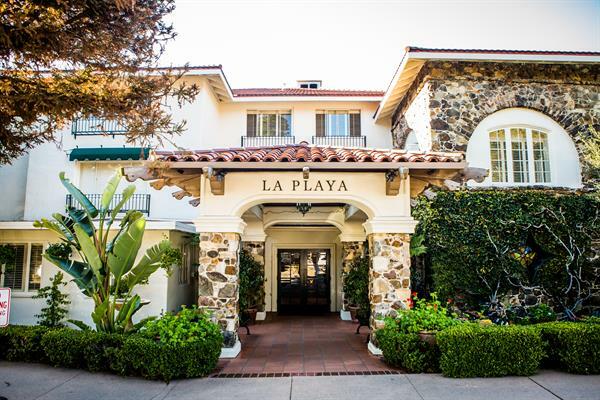 Whether planning a garden reception or a serene beach ceremony, the wedding locations at La Playa Carmel provide the perfect setting for an unforgettable wedding.